Konami has officially revealed the release date of Metal Gear Solid 5: The Phantom Pain and the game’s Day 1 and Collector’s Edition. 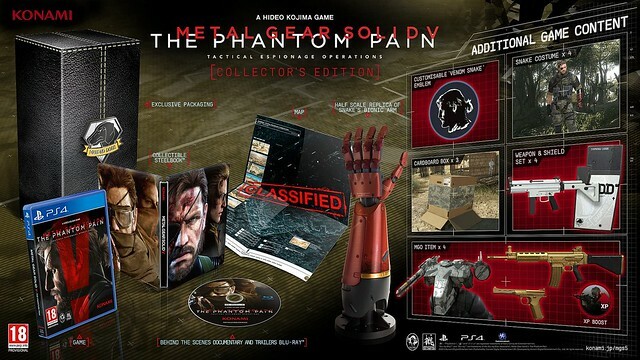 Metal Gear Solid 5: The Phantom Pain will release September 1, worldwide, as previously leaked. It will be available on PlayStation 3, PlayStation 4. Check out full details on both special editions below.